Apple Pay is not taking off. Why? 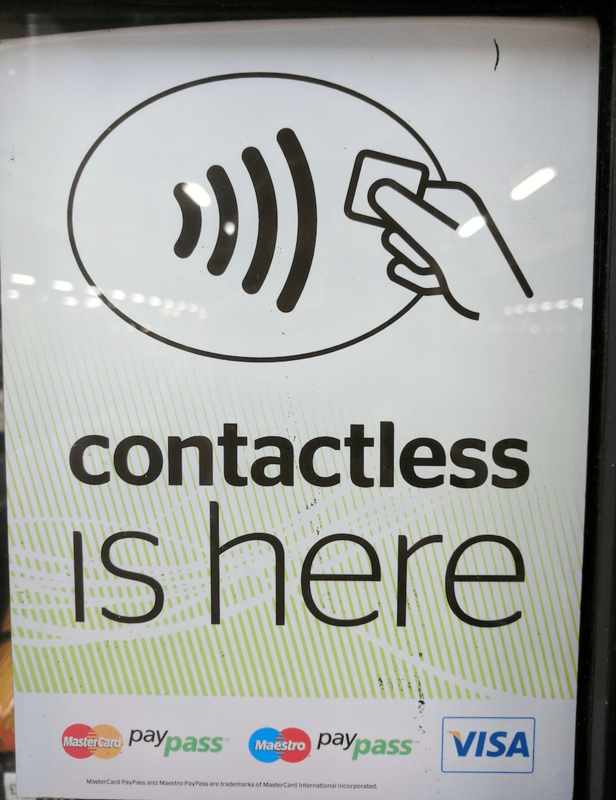 Contactless cards are easier.